We love our job! 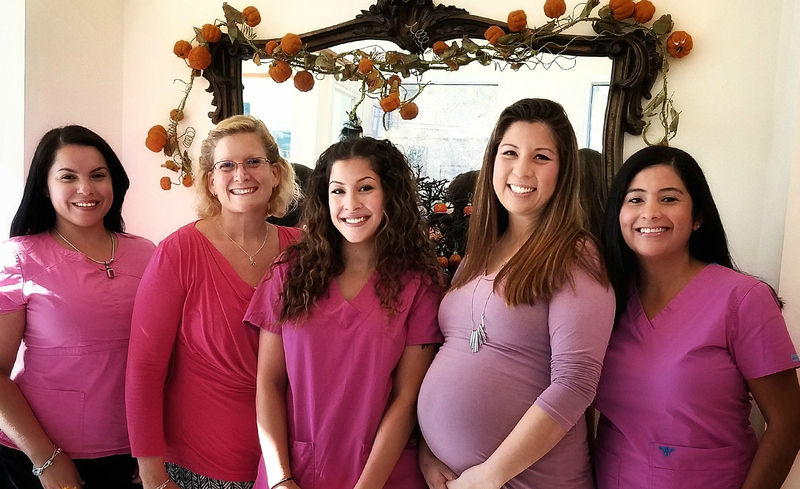 We love meeting people in the community and taking care of their health. 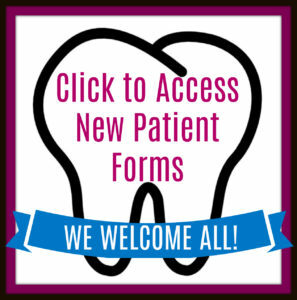 While we think everyone should love coming here like we do, we know that most people don’t enjoy going to the dentist. We get it. Comfort is our priority. We provide complimentary spa treatment options for your utmost care. Brenna or Chrissy will answer the phone and are available to answer your questions. No automated phone system here! Stop in for a cup of coffee or tea to say hello, or call today 413-549-6270. Anyone who has had tooth or gum pain understands that some dental issues (a toothache, broken and/or sharp teeth, jaw pain, and more) can’t wait. 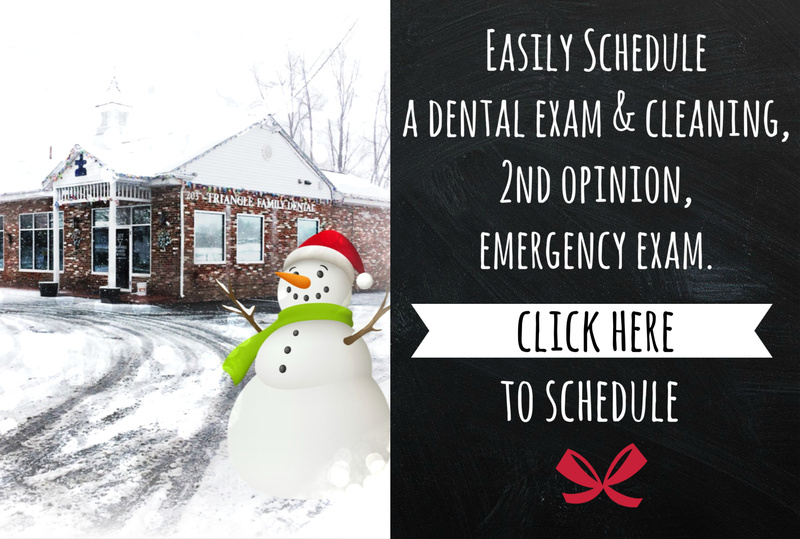 If you’re having a dental emergency, we urge you to call us right away and we’ll schedule an exam for you! We can also schedule a no charge consultation, at which time no diagnosis is provided, but you can take advantage of the doctor’s expertise and ask questions while getting to know us. Dr. K can typically provide both short-term relief as well as long-term options. Emergencies don’t always work on our time table. Need immediate relief? 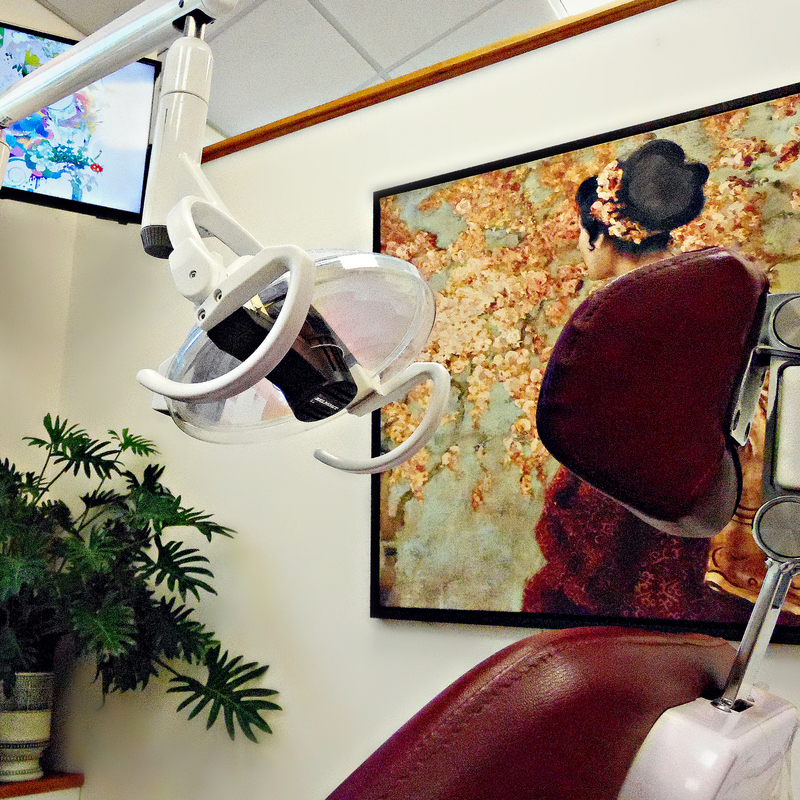 Call us, and we’ll schedule an appointment for you, typically same day! Hoping to have the tooth fixed at the same visit? We will diagnose and do our best to accomplish that. Many of our patients receive same day care. No insurance but having a dental emergency? Money concerns but in pain? We understand. We work with insurance to maximize your coverage, accept multiple forms of payment, provide financing, and have a membership club program for patients for our cash paying patients who don’t have insurance. Let’s make this as affordable as possible. Visit our Afford Your Care tab to learn more. Nitrous oxide’s sedation effect is felt within minutes, and the effect wears off within minutes after the gas is stopped. 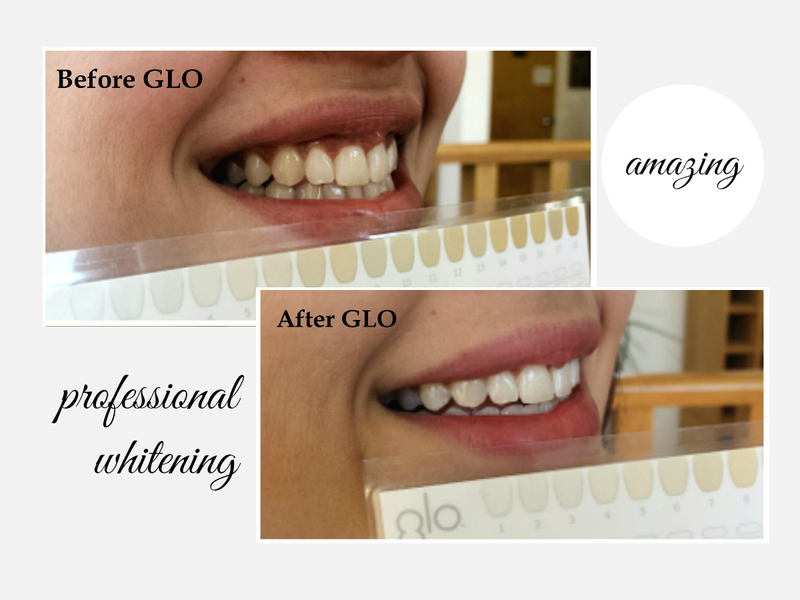 You’re going to love your brighter, whiter smile! Call us today! who strives to meet patient goals and needs. We appreciate you entrusting us with your care. Whatever brings you to us, know that YOU are welcome here! Maybe you wish that it could look better. Maybe you are afraid to go to your next dental visit because your anxiety gets the best of you or the fear of being told you have a cavity is great. We understand. We know you’re busy and most people we talk to have never had a paraffin hand treatment. Dr. K thought it would be fun to offer this service at no charge to our patients, so when you are here for your appointment, be sure to say “yes” to a thermotherapeutic paraffin hand mask treatment. You’ll discover that getting a dental cleaning with a pillow under your knee and neck is superior to any experience you’ve had. We’ll be sure to win you over with a warm smile and caring attention. When you call us, you’ll be received by a live person, and if you prefer to talk to us by text or e-mail, we have that option to. The contact form below is a way to jump start an e-mail conversation, or call us at 413-549-6270. Ask a Question. Request an Appointment. Get information.